Spice up your mid-week winter Wednesday evenings with comfort food specials created to warm you up! This week Chef and his team are offering housemade meatloaf with a mushroom demi glace, mashed potatoes and green beans with bacon. Half price Bud Lights every winter Wednesday! Don't worry, Thursday evenings are all about you! 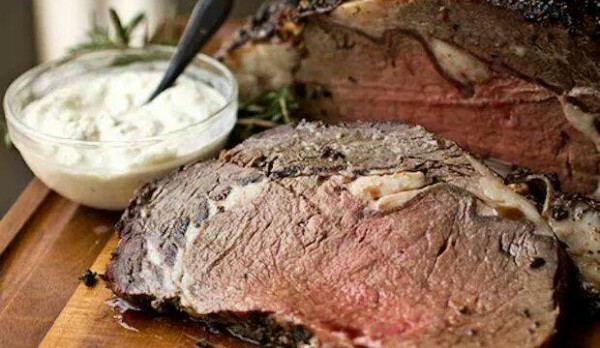 Prime rib starts at 4pm. We recommend pairing with any of our reds. Our gift card special starts Wednesday. 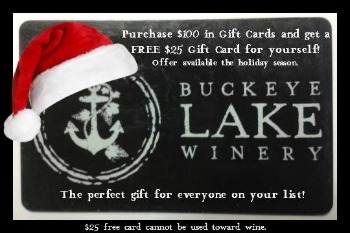 Purchase $100 in gift cards and receive a complimentary $25 card! Purchase at the winery or online. Giving the gift of experiences is always perfect for everyone on your list! 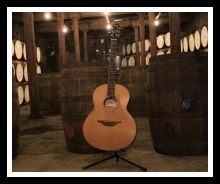 This Friday get your friends together and come sing along with MERV from 6 until 9 in the tasting room. Saturday brings Ray Kamalay, an American jazz guitarist and singer from Detroit, Michigan who has recorded several jazz records with his group, the Red Hot Peppers. Kamalay is noted for his work with many folk music groups and notable jazz artists. Enjoy our live music between 6 and 9 Friday & Saturday evening this weekend. Sip and shop you way through our annual shopping event! Noon to 5 each Saturday and Sunday this weekend. Celebrate the weekend with Sunday brunch and our brand new signature Bloody Marys!